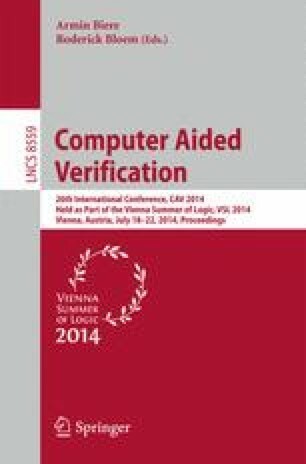 An increasing number of applications in verification and security rely on or could benefit from automatic solvers that can check the satisfiability of constraints over a rich set of data types that includes character strings. Unfortunately, most string solvers today are standalone tools that can reason only about (some fragment) of the theory of strings and regular expressions, sometimes with strong restrictions on the expressiveness of their input language. These solvers are based on reductions to satisfiability problems over other data types, such as bit vectors, or to automata decision problems. We present a set of algebraic techniques for solving constraints over the theory of unbounded strings natively, without reduction to other problems. These techniques can be used to integrate string reasoning into general, multi-theory SMT solvers based on the DPLL(T) architecture. We have implemented them in our SMT solver cvc4 to expand its already large set of built-in theories to a theory of strings with concatenation, length, and membership in regular languages. Our initial experimental results show that, in addition, over pure string problems, cvc4 is highly competitive with specialized string solvers with a comparable input language. This work was partially funded by NSF grants #1228765 and #1228768.